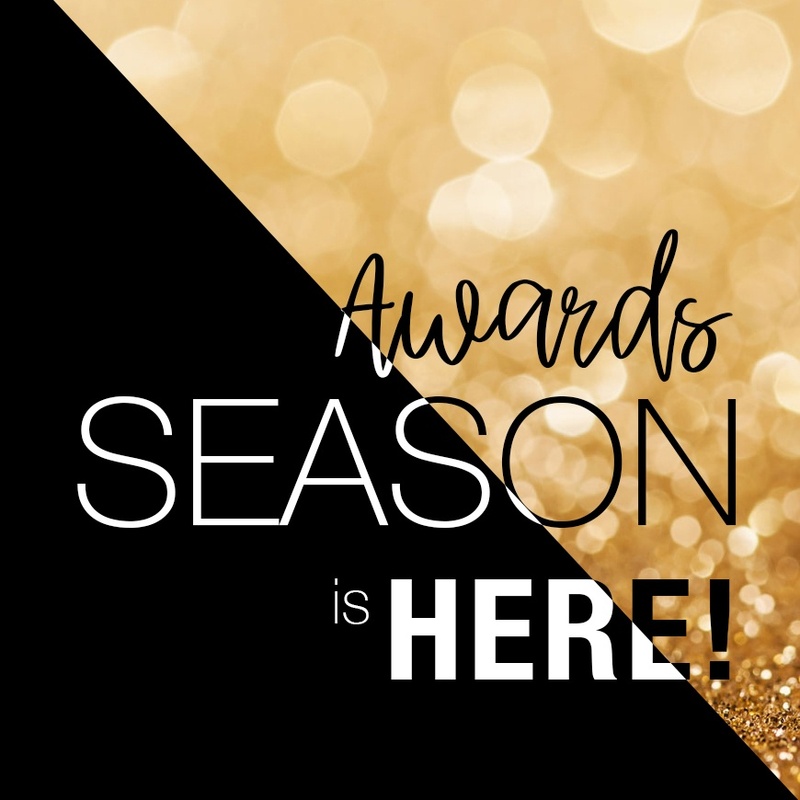 It’s Awards Season & We’ve Been Nominated! September was a hectic busy month for us but very productive as we launched our new show Once Upon Ever After on Saturday but I’ll fill you in on more of that in my next post. 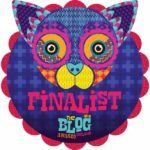 Why I’m popping on today is to fill you all in on our award nominations! I know it feels a bit like boasting but I’m so bloody proud of what we’ve achieved these past few months, its because of all of you our fantastic followers that we have grown so quickly and gained this recognition so it feels right to share it with you all. Next up is one of our favourite nights out of the year, The Cointreau Hi Style Awards! Last year you may remember I won ‘The Devil Wears Prada’ award which was a huge honour. This year however we are nominated for a total of four awards which is just unbelievable. 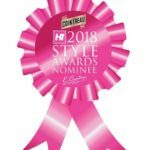 Oisin has been nominated for Hi’s Most Stylish Man, I am up for Hi’s Most Stylish Lady and then Behind The Wand is nominated for Hi’s Blogger of The Year & Hi’s Newcomer of The Year! These awards are down to public vote so we need your help. To vote for us email vote@no1.ie, pop our names (Louise Moran & Oisin Ryan) in the subject line, include the categories above in the mail and click send. Awards night is November 24th so we will keep you posted on how we get on. With that my loves I will sign off and just to reiterate without you interacting with us on a daily basis we wouldn’t be able to gain this recognition so early on so thank you from the very bottom of our hearts for all your love and support.